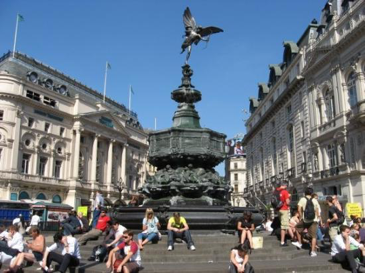 Wow – what a great start to the year! January saw a massive 93 entries in to the challenge! An all time record month of entries– you have left the ladies with quite a task in picking out the Top 5 – check back on Wednesday 3rd February to see if your work has been chosen. It also saw the start of the Calendar Challenge which has got off to a great start with some lovely entries, a total of 33 no less! – the winner will be announced on Tuesday 2nd February (picked by Barbara herself). 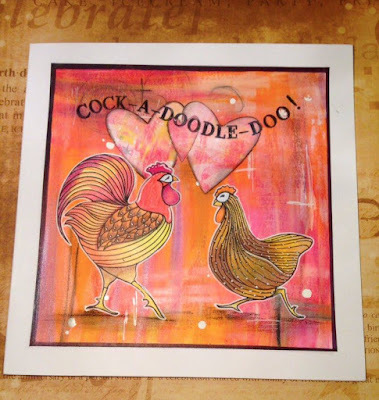 What a month for Barbara and the gang - Paul Church joined the team as a full time member of staff - both Paul and Maria Simms have been on Hochanda showcasing wonderful works of art and giving us all such wonderful demo's and don't forget that Barbara will be on our TV screens on the 7th February! This was mixed with Barbara and Dave attending the CHA in Anaheim in California where they were invited to take part by Ken Oliver - Ken of the fantastic Best Ever Craft Mat! Lets not forget the launch of the new Groovi Club either - exciting times for those among us who have fallen in love with the Groovi system - have you joined the club yet or are you thinking about it - check out the links for all of the clubs. 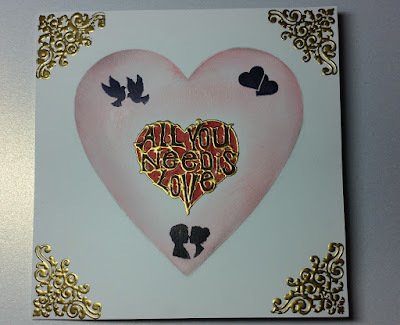 February is known as the month for LOVE – and LOVE is the theme for this months challenge! The word LOVE can mean different things to us all – given its February and a leap year – we all recognise the link to cupid and his little bow! Have any of you got a tale to tell – has anyone been proposed to or have you proposed to anyone?? Can you show that in a piece of art? Check out the Clarity Stamp web site for stamps, stencils and groovi plates to help you on your way. The Design Team have produced some wonderful works of art to inspire you - you can either click on their names or the pictures which will take you to their blogs. 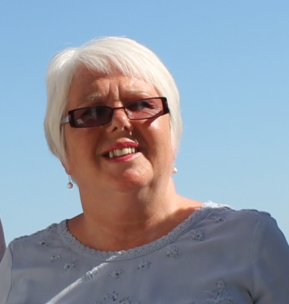 My names is Moya Hill, I am 53 years old and I live in Somerset with my husband, Mark, my son Sam and daughter Phoebe. I work 4 days a week as a customer experience officer. I have always had an interest in craft and was taught to knit at a young age and I learnt to crochet in my teens. I have been making cakes, which seems forever , including sugar craft, but not so much of the latter these days. I had my hip replaced in 2004 and wanted to find something that I could do whilst recuperating to stop me from being bored at home. 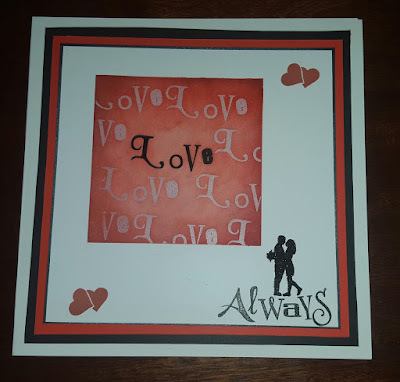 I bought a card making kit and was hooked. I also developed an interest in parchment craft and have been attending workshops since 2008 which I still attend. I also participate and contribute to one of the exhibits at the Bristol Parchment Exhibition. 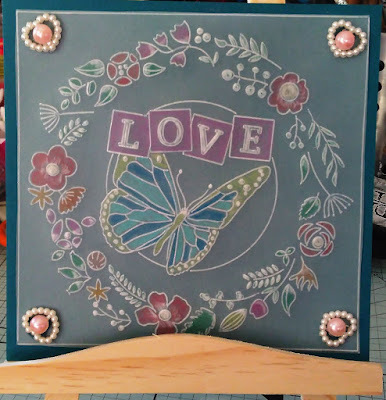 I so enjoy crafting with Clarity, the stamps are so versatile and are such good quality, they are excellent to work with. 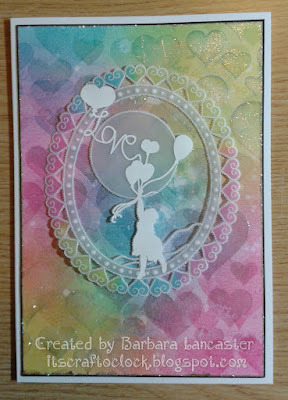 I love learning new techniques such as the gelli plate, using stencils and the new Groovi system, which I will continue to experiment more with. I have recently been experimenting with mixed media, which is very different for me, however, have really enjoyed that too. I am hoping to set up my own blog/website very soon and my dream is to do crafting as a job rather than a hobby - so you never know. I have made a conscious effort to enter the Clarity Challenge each month, it's not about the winning, but to enjoy what you do and to see all the lovely work that others have taken the time and effort to make. I have been very lucky to have been nominated twice as one of the top 5 designers and the icing on the cake was to win the December entry. All I can say is keep crafting and enjoy every minute!!! Welcome Moya it's great to have you join us this month. What a lovely card and very inspirational. 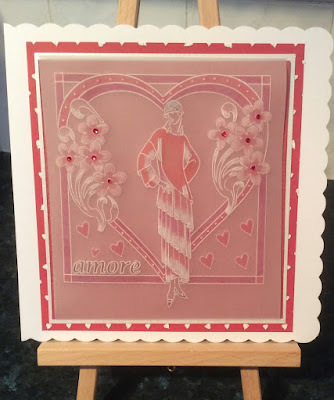 Well done Moya, great card for this months theme. 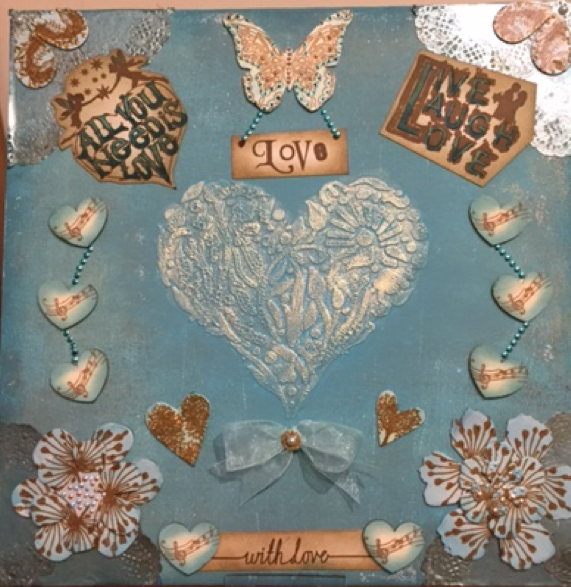 Congratulations on your win & a great design for the Feb Challenge from you Moya. Lovely to read about your crafting journey...you hit the nail on the head too - it's all about enjoying what you do and having fun doing it. 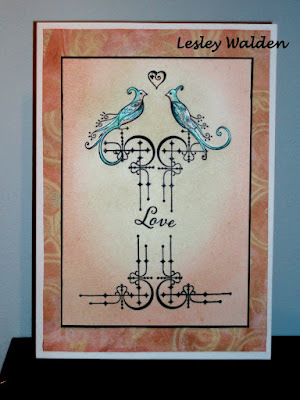 Love your card , Moya, especially the teal (?) and brown. Look forward to following your blog !